Managing comments in WordPress can be a very tedious task. 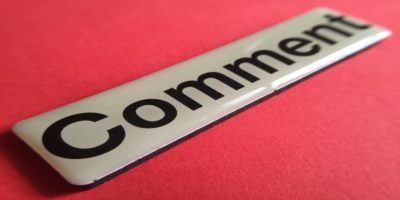 Here are 7 of the best plugins to manage comments in WordPress to make your job easier. When someone comments on your WordPress site, their IP address is recorded automatically. Luckily, you can stop storing the IP address in comments. Here’s how.